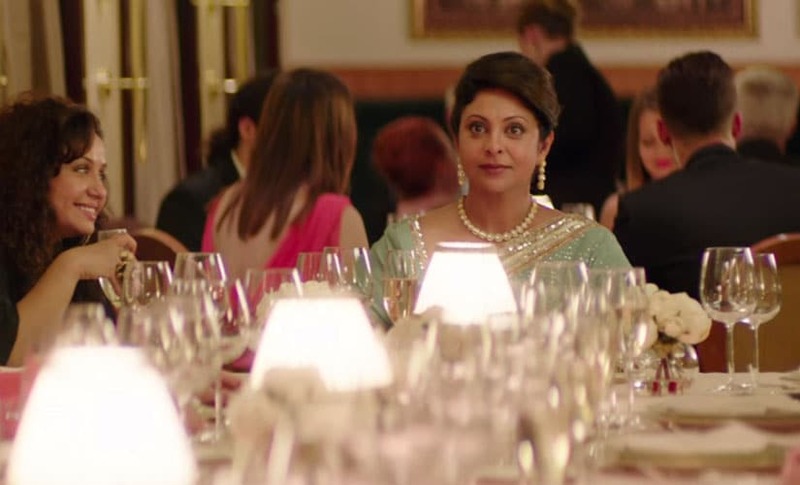 With the success of Ship of Theseus, The Lunchbox and Shahid, Bollywood’s image underwent a massive overhaul in 2013. The lines between commercial, indie, offbeat and arthouse were blurred, and 2014 promises an even bigger assortment of interesting films. Actor Sushant Singh Rajput is tired of rumours surrounding his love life with Ankita Lokhande. He says they will tie the knot soon. 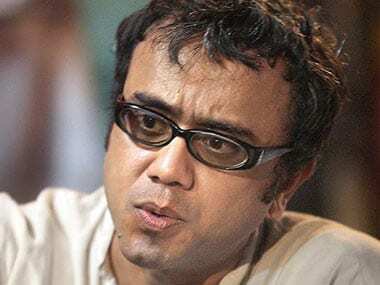 Asserting that his forthcoming film Detective Byomkesh Bakshi is targeted at the youth, critically acclaimed filmmaker Dibakar Banerjee said he wants youngsters to accept the detective as a "big hero". Busy scouting for locations in the city for his next movie Detective Byomkesh Bakshi, Dibakar Banerjee on Tuesday stated that the film will be the toughest venture of his life.